Gypsum is a natural and ecological material. It is one of the most used building materials thanks to its versatility, practicality and resistance. In the 70s Vito Lagioia transforms his passion into a new business activity. Imagination, professionalism and experience make soon the company a regional leader able to realize any work. In the 80s Vito Lagioia’s children organize their company in a managerial way, making it grow even beyond a national level. 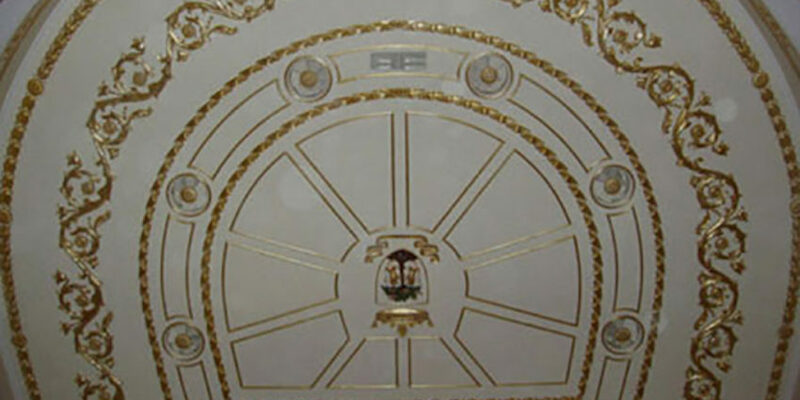 The birth of Lagioia Vito snc marks a new path, customers and works prove the high specialization of the personnel and the ability to face any restoration work and realization based on drawing or project. In 2008 – the Internet age – L.V. Stucchi srl achieves the fusion of new technologies with the artisan spirit, wisdom and experience of 30 years of work. Nowadays, our company produces, sells, installs and restores decorative plaster stuccoes, cement and special plasters also used for outdoor applications.